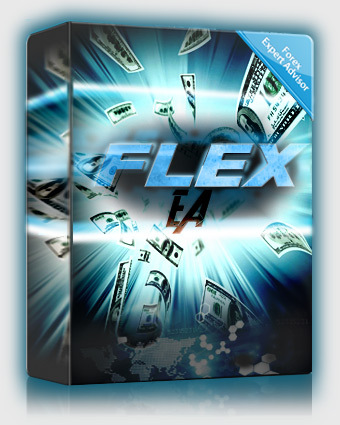 The Forex Flex EA website describes their forex robot as a simplistic and flexible trading tool. It is also said to execute trades with utmost precision using new trading strategies. Most forex traders have exaggerated win rates and talk of secretive proprietary algorithms. Forex Flex EA, however, doesn’t explicitly concentrate on percentages of what clients expect by buying and using their trading software. The trader has built a reputation online of stellar customer support with few cases of emails that never get replies or denied refunds. Does this make Forex Flex EA a reputable forex robot? To arrive at this conclusion one first needs to understand the company; more importantly, you need to understand the effectiveness of the winning trading strategies they promote and sell to their clients. Here is a breakdown of how the system works and a few red flags worth noting. How does Forex Flex EA work? The trader claims to have developed new and innovative ‘virtual trading software.’ This opens and runs several virtual trades in the background and uses the results achieved by the virtual trades to execute precise real trades. The trader has also come up with a list of trading strategies available that clients can choose from. Some of the most popular include Default, BigDefault, Scalper, FlexHybrid, and ADRDynamic. 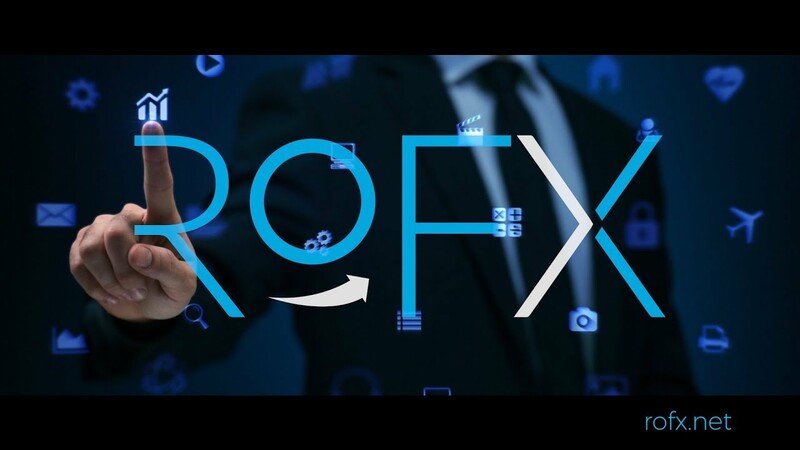 In most cases, automated trading software is designed to help novice traders make more informed trading decisions and make decent money out of forex trading. In such a case, they should be as simplistic as possible, implying the ease of installation and setting up. Forex Flex EA doesn’t, however, pass the simplicity test. The numerous trading strategies may have been developed with innocent intentions. They, however, have in most cases done more harm than good and cost their clients a fortune due to their complex installation procedures. Novice traders unfamiliar with forex trading jargon end up losing money through the implementation of wrong setups. Once Forex Flex EA comes up with a new setting, they send it to their subscribers in the form of automatic update and also paste it on their website. However, several clients have complained about the settings vanishing or the website displays being altered with as soon as the performance of the ‘new strategy’ goes south. Some have even alluded to the deletion of a particular trade’s historical performance on Myfxbook as soon as they report a loss. In both instances, the company’s support staff never acknowledged or refuted these claims. The lack of PAMM packages speaks volumes about the ineffectiveness and untrustworthiness of Forex Flex EA trading strategies. In an ideal situation, a trader would seek the most profitable way of making money using their proprietary trading technology. Selling it to the public for a few hundred dollars doesn’t cut it. You would expect them to start setting up PAMM accounts that guarantee more returns while safeguarding the secrecy of their trading technology. But most PAMM investors vet such a system extensively. They have to check on years of trading history and legitimacy of its developers before committing. The lack of PAMM accounts at Forex Flex EA speaks volumes of the shadowy history of data manipulation that these strategy developers would rather keep under the covers. Most of the strategies sold by Forex Flex EA adopt the traditional martingale style of trading and disregard the need for stop-loss orders. The high-profit potential strategies like Super Precise and Full grid are most affected. But they don’t mention this to new users and learning through experience affects more than your trades, it blows your account when the markets defy the trader’s strategies. 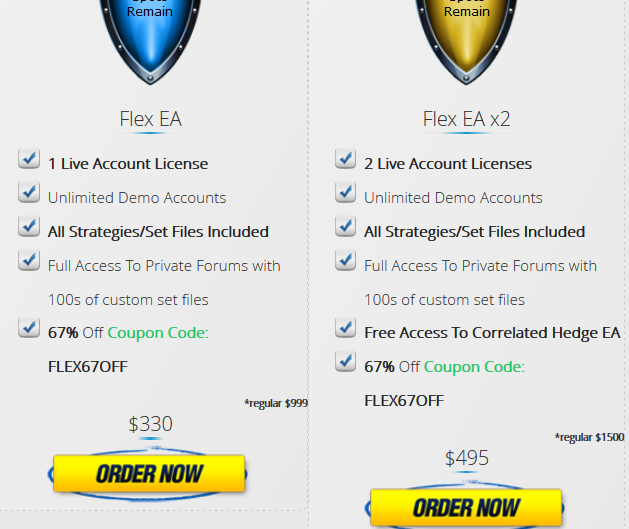 Forex Flex EA may have established some level of legitimacy with their customer support and several strategies. However, they seem to regularly fall back to the classical con game of using demo Myfxbook trading history to draw in clients. Some of the trading results posted on the company website as ‘proof’ of the effectiveness of various trading strategies are depictions of a demo account and not the history of a live trading account. When trading using the Forex Flex EA strategies, you have to either risk it all with a martingale style trading and win or lose heavily. Alternatively, you can trend safely with a strategy that uses a stop loss and only make enough to remain afloat. In this land of extremes, you only have two options. You can try your hand with unprotected trades where you end up reaping handsomely or blowing up your account. Or make as much as you would have trading manually when you use their low stop loss and take profit activated strategies. These low profits beat the logic of paying $1000+ for an expert advisor only for the trader to make you as much you would have made without its input. The heavy-worded disclaimer by Forex Flex EA seals the fate of the forex robot as being yet another case of an unreliable system that overpromises and under-delivers. Note that the Forex Flex EA website is laden with the promise and assurances of helping you turn around your trading experience and even help you improve your individual trading strategies. Their disclaimer, however, is quick to dispel this promise arguing that you shouldn’t expect more to make profits through the implementation of their strategies. 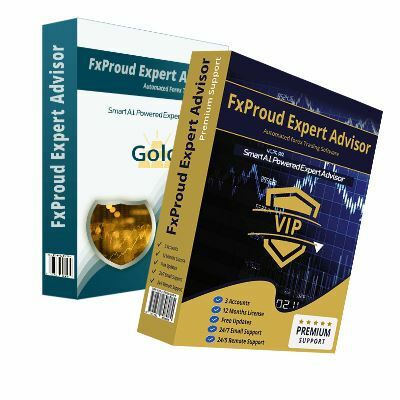 Forex Flex EA is not your everyday scam given that a few people continue to report having profited from implementing some of its strategies. A significant portion of their clients are, however, suffering from blown accounts or struggling to stay afloat. This loss stems from the misinformation the EA developers fed them through data manipulation where they use demo account statistics as bait or deletion of poor historical performances. They have also withheld crucial trading information like the absence of stop loss.